Kanemitsu, one of the IOEA core members participated in an event Dojinmarket DOJIMA in Shingapore on the weekend of May 6th in 2017. The organizers of Dojima offered the booth for IOEA, and we exhibited the panel to introduce our activities. 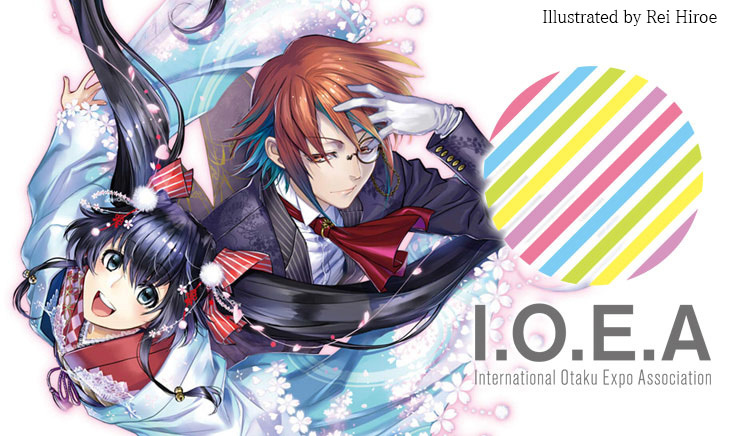 IOEA also conducted a survey to know about anime trend and fans in Shingapore. We would like to express our gratitude for Dojima organizers.